Nordic Interim invited to an inspiring evening on digital transformation, where Stephan Erne, Chief Digital Officer at Handelsbanken, held a speach about the bank’s digital journey. The banking sector has for a long time been working toward going digital for a long time, and it is today a vital part of modern banking. 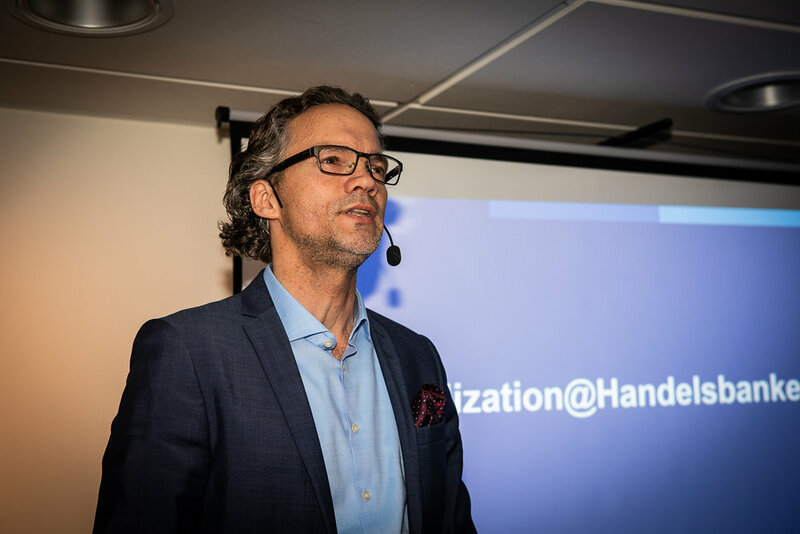 Stephan Erne shared his experiences from the pursuit of a successful digital change in Handelsbanken's decentralized organization. 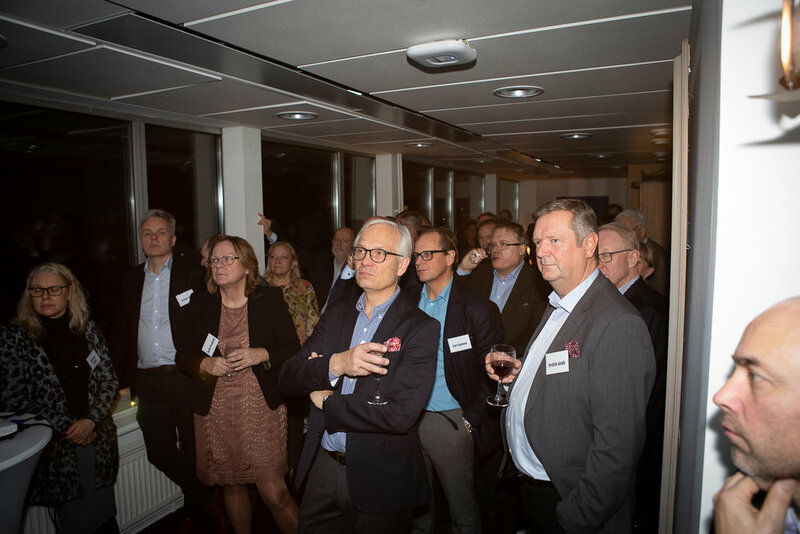 The guests, mainly consisting of Nordic Interim Alumni & Friends, could hear Stephan tell about the challenges and the solutions when going digital. Björn Henriksson, CEO Nordic Interim, greets everyone. Stephan Erne gave us a little insight about the digital transformation. The thirst for knowledge made everyone hungry.